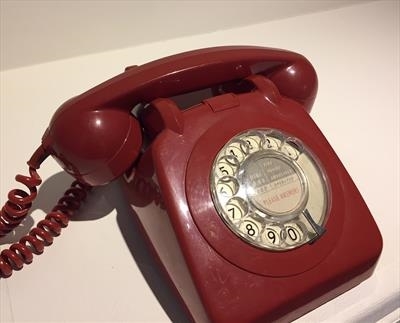 iRemember was relayed through a vintage 1970s telephone for ‘Between’, an exhibition in the Peninsula Arts Gallery, Plymouth. The telephone rang on approach by utilising a motion sensor that was then connected to the audio transmission and activated by lifting the receiver. Visitors were then able to engage in a personal listening experience, that was then deactivated upon replacing the receiver. The auratic object was intended to signify both time and place to the audience, with the latent power of a possession creating an exploration of how we think with things and their imbued significances.